Got 2 B Real's hilarious parody videos featuring our favorite divas amassed a huge following, and those of us who were huge fans were sorely disappointed to hear of the show's end. But now Got 2 B Real is back with a brand new episode. 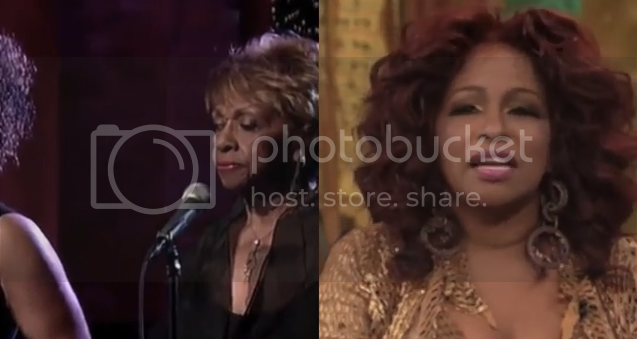 In this episode, Iyanla steps in to help the divas including, Chaka Khan, Mariah Carey, Aretha Franklin and Patti Labelle work through their differences.